Tax payments in Latvia are currently made to nearly different 50 tax accounts every month. 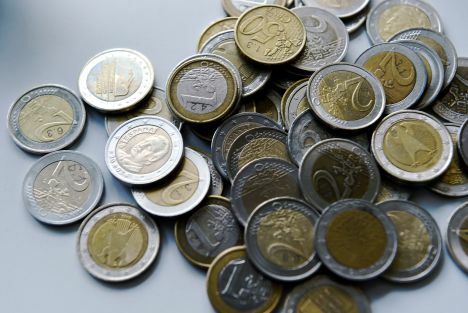 To radically simplify the payment of taxes both to businesses and private individuals, the Latvian Saeima has given its initial backing to plan to allow a single tax payment every month. The plan supported on Thursday, February 7, concerns the taxes administered by the State Revenue Service and would require private individuals and companies to cover their taxes in a single combined account every month by the date of 23, reported the Saeima Press Service. The change, which requires amending seven laws, would reduce the costs the payer has to make all the different payments and to save the human resources now used to administer payments in the financial sector of the government, according to the authors of the amendment package in the Latvian Finance Ministry. If it is easier for the tax payer to continue making the numerous payments, the individual or the legal person would be able to pay taxes in line with the current procedure; however, the date of 23 each month would be a deadline for everyone.